Made to Thrive — Crafting smart, confident, easy-to-manage WordPress websites. 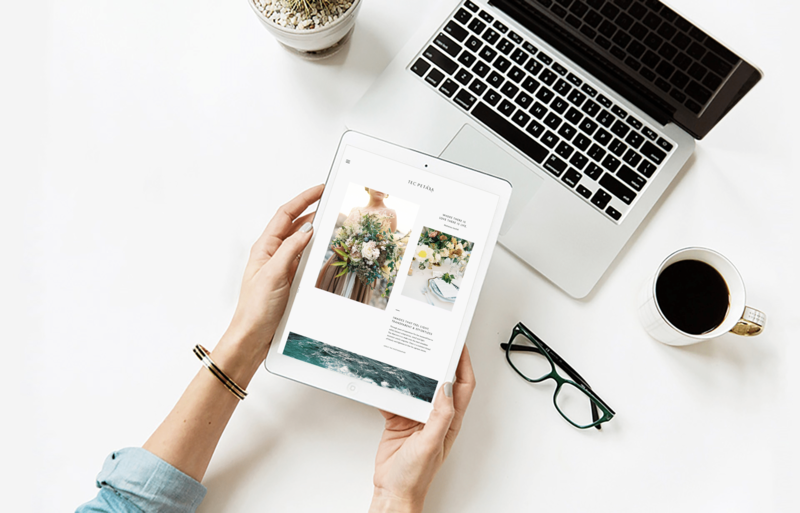 Through solid industry expertise, one-on-one collaboration, and steady support, Made to Thrive takes the technically-tricky and oh-my-gosh overwhelm out of WordPress so your smart, confident, easy-to-manage dream site can come alive! to grow, to flourish, to win. As creatives, as entrepreneurs, as humans, we were made to dirty our hands in a great work that calls us to blossom and become. We were made to emerge refined from our experiences after having prevailed over our battles. We were made to set a new standard, to push a fresh line, to dig deeper than before. 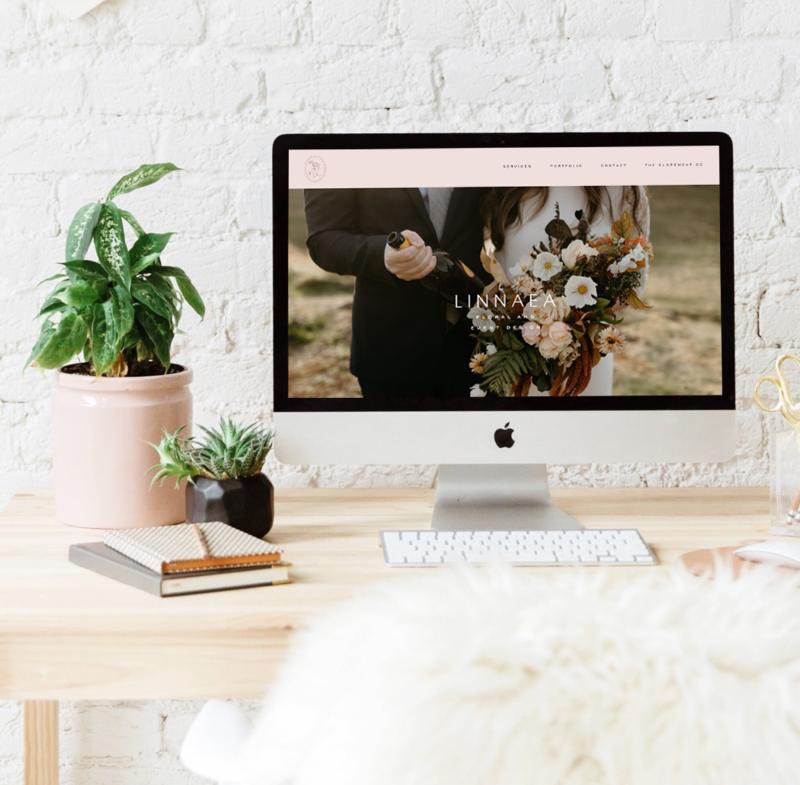 Go from “Meh,” to “Money!” with a custom WordPress site that attracts your ideal audience, blows up conversion rates, and skyrockets traffic. 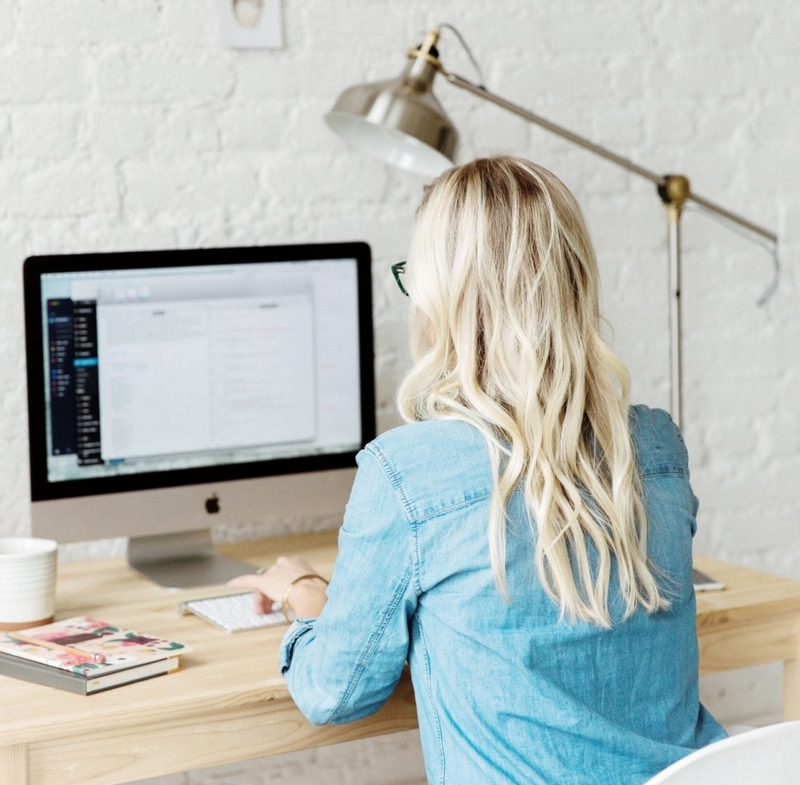 With full site installation and support, we take your idea and breathe functionality, practicality, and optimization through it so you can run forward with a truly inspired new site. Let’s collaborate! The back-end bricks can’t exist without the front-end beauty, so that’s where you come in. You’re a designer crafting unbelievable website designs with vision and purpose. We are a small team of WordPress developers building efficient, reliable, smart websites. Together, we’re a golden collaboration. From start to finish, we nail your dream site without wasting time or billing you for blurry goalposts. We schedule projects in blocks to make the turnaround time quick and timelines incredibly clear, so we can keep moving forward to finish on time. We’re completely honest about costs, timelines, technical snags and design differences. We find that with clear, respectful communication and a truly shared goal, we can avoid all the above for the health of our growing, long-term relationship with you. Communication is the absolute cornerstone with us. We’re clear and available with emails returned within one business day so none of our clients walk away with those all-too-common horror stories. We hold, value, and work to keep a strong reputation with our peers, designers and clients. With nearly a decade of experience in the industry and 150 websites for small business clients under our belts, we are WordPress experts. We never give up or leave a problem unsolved, but approach our work and our beloved client relationships with positive momentum and genuine encouragement. We’re in this together!